This is the book I ordered to test Chipmunka's ebook orderin .. It is often said that schizophrenia cannot be understood unless you have had it yourself. I would not go so far as to say it is unimaginable but the problem of communicating the experience requires an in depth look at a particular case. I think it is possible to communicate it a little more than this first sentence indicates. 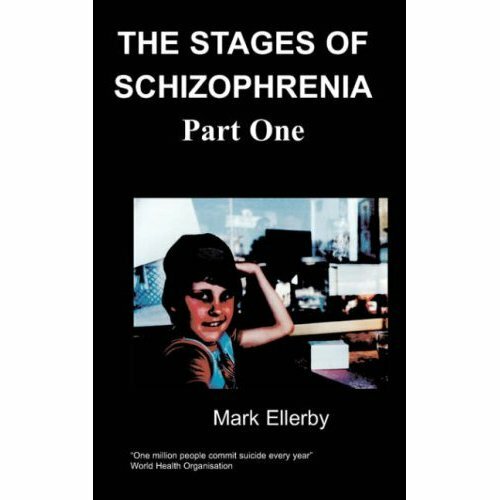 With this important book, the first in a distinguished series, Mark explores these very issues and in doing so debunks some myths and exposes many truths about this common condition. At age 21, life could not be better. I had just graduated from University with a first class degree, had been accepted to study for a doctorate with funding (the academic equivalent of being selected for the Olympic team) and had a research supervisor who was a member of the House of Lords. What could go wrong? Nothing, or so it seemed. Then it happened: Schizophrenia. It was not a sudden shock, more of a gradual onset, although nothing had prepared me for it. Nobody takes you aside at school and says, "Look you might get a mental illness!" There was no information available to allow a self-diagnosis. I had heard of Schizophrenia, but thought it was a split or dual personality. It was all the more frightening back then as I didn't know how to help myself. For the first few years, I stayed at university in Southampton; the opposite end of the country and away from home and family. I managed to keep my head above water on my course, as the symptoms were not so bad at the start. I kept hearing people talking about my actions, behaviour and thoughts. Eventually I spent more time thinking about this than my work and had to give it up and go home - just in time. My psychiatrist described my symptoms as particularly severe so they are probably worth recounting. I kept hearing the neighbours banging on the walls trying to play on my nerves (or so I thought). My response was to run not just out of the house, but to get as far away as possible. That meant getting away from everybody. I wandered round the countryside at night trying to avoid towns and villages from which direction I could still hear the banging noise. I had paranoia and auditory hallucinations all mixed together. This however was not the end of the matter. I had other kinds of delusions. I thought I was responsible for all kinds of problems such as wars, crime and disease. The worst such symptom was that I had memories of being the reason why everything from TV programmes to the architecture of buildings had the form and appearances they did. It was like wandering around in my own subconscious. I tried 'ump-teen' times to commit suicide but was sectioned and taken to hospital. I was in there for more than a year while 'They'; the doctors, tried to find the right drug. The illness never was a continual thing - I had good periods and bad. I was then put on Risperidone and some of the delusional symptoms seemed to improve. I still had other problems, most notably strange thoughts and periodic head pains but I think the doctors must have thought that by then I had gone through the system and come out the other side! I was left to live independently. That proved very difficult. The stigma of mental illness made me a virtual recluse. You cannot go down the pub and face the inevitable question; "what do you do?" and reply you are schizophrenic. On my own, the presence of the voices seemed to be magnified and there was little to help the depression this created. The answer was to live in sheltered accommodation, and as with my stay in hospital, this improved things further. What I have learned about having such an illness is that one of the best things that can be done is to simply talk to the patient. I guess this can act as a distraction and prevent you from dwelling on your problems. Living together in sheltered housing aims to provide such a context. Some kind of activity is also necessary but this can be a double-edged sword; work can be stressful but then doing nothing can be the same so it is often necessary to balance the two. Variety, in terms of people and activity, is also necessary. The biggest help in my case seems, at present, to be the drug Clozapine. My mental health has greatly improved since the very first time it was prescribed to me. That was two years ago! I still have some symptoms and side effects but I am now a thousand times better. 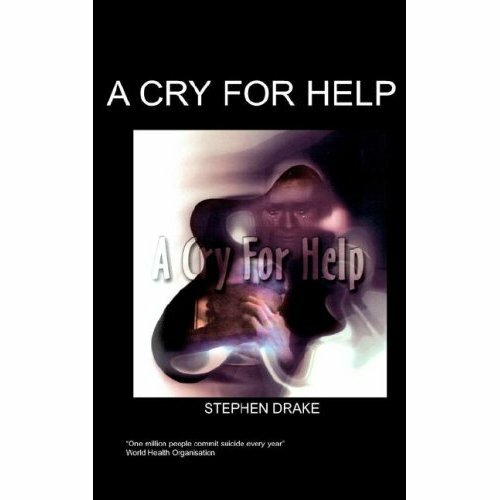 I have started to research and write again, this time about mental health. 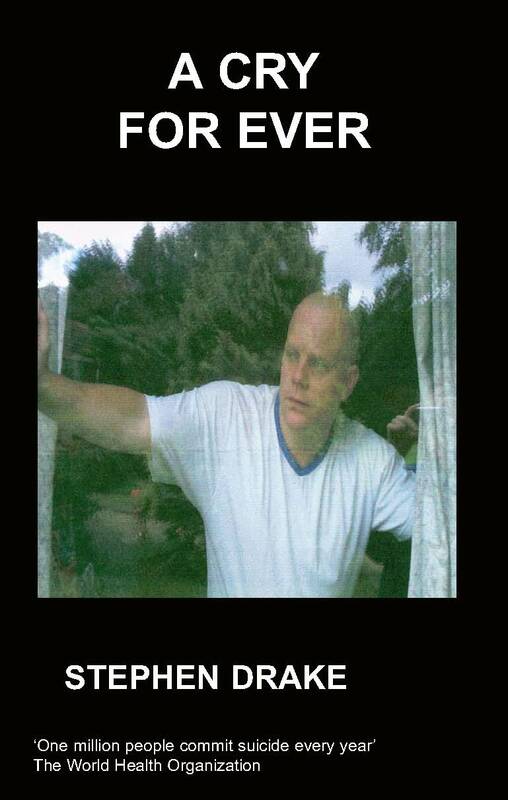 To date I have had a lot of publishing success. I guess the lesson here is that every cloud has a 'silver lining', so keep hoping.